Thank you for visiting my website! I am Laura Baylis and I own Star Australian Shepherds. 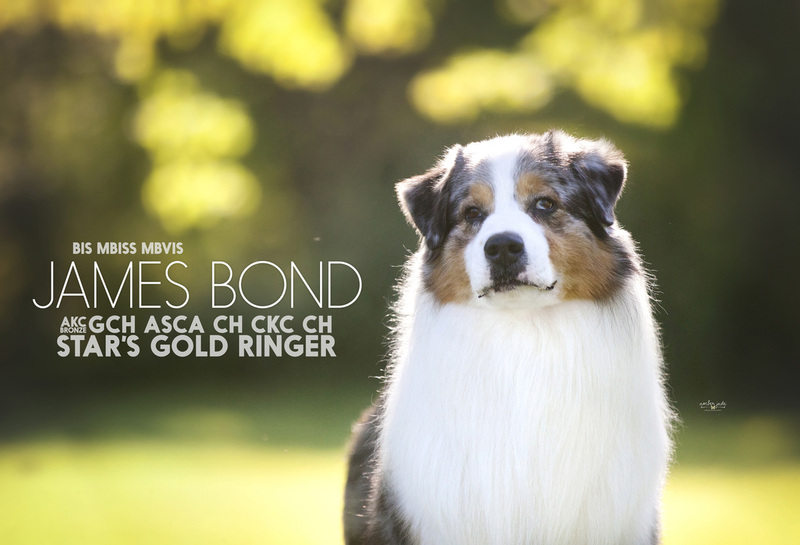 I began in Australian Shepherds in 1996 and have enjoyed every year since, of having this breed in my home. All of my dogs live in my house and although it's a lot of work for a single working mom, I am so grateful for having found this breed, thanks to my Standard Poodle, Frankie Jr. I strive to breed aussies for the everyday family. I focus, first and foremost, on temperament. I only breed aussies that I feel would make excellent family members as well as amazing show prospects, for myself. And although I do show my aussies, my preference is to send my puppies to homes with families, where my puppies will be the Princesses and Princes of their new castles. I feed my dogs a Prey Diet, meaning they eat RAW! I also prescribe to the practice of limited vaccines. along with the guidance of my Veterinarian. I feel the combination of the two will help my dogs to have a stronger immune system and will make them less susceptible to diseases such as cancer. I'd love to talk to you about this if you own one of my puppies or on the list for one of my puppies. I may occasionally test for something else, but these are the typical tests I perform on a dam/sire before they are bred. I also test the puppies on occasion, but only for my own information to determine if I will be keeping them in my breeding program.